Nelson Swag Leg Work Table – Flawed, Cracked… But Rare! The Herman Miller Nelson Swag Leg Work Table is an icon modern furniture design and a central piece of the Swag Leg Group created by George Nelson. Introduced in 1958, the group’s evocative chairs, tables and desks have a look, scale and function that are right for today. These classic, sculpted designs can be used individually or together in the home or office. 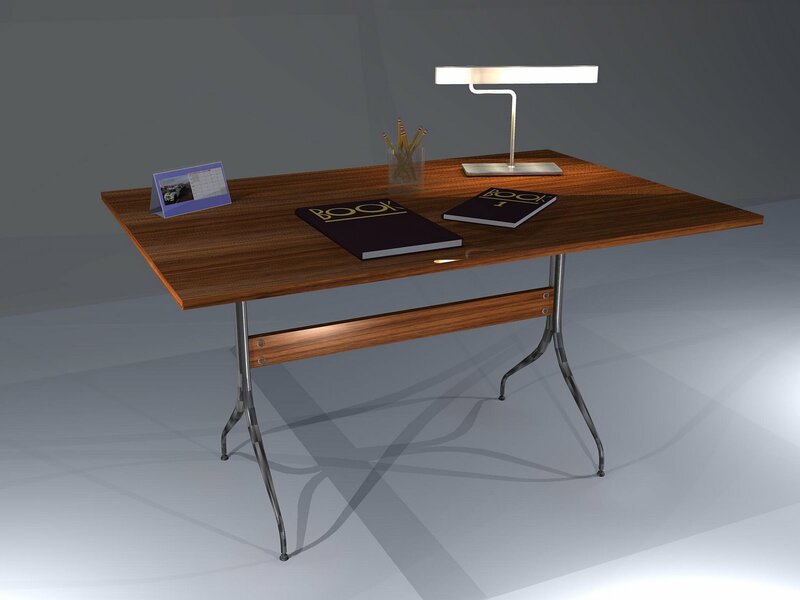 This table provides an expansive work space that easily allows you to spread out papers and other items.